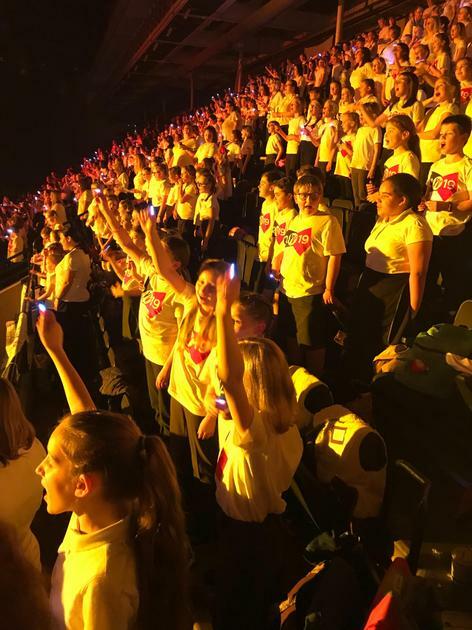 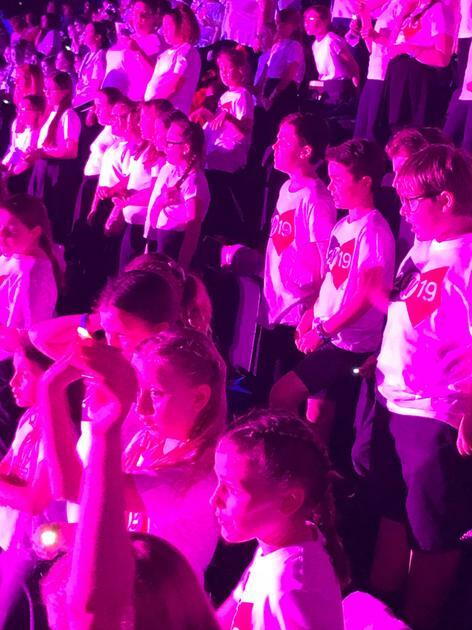 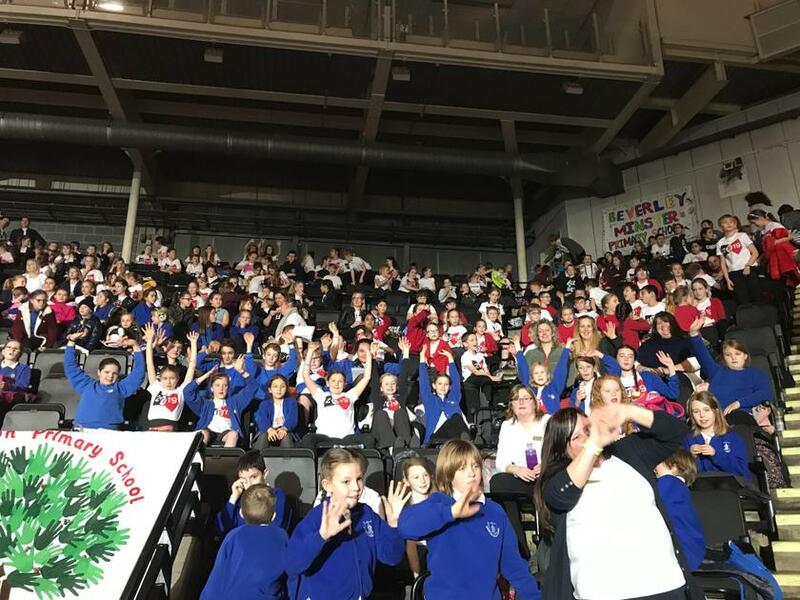 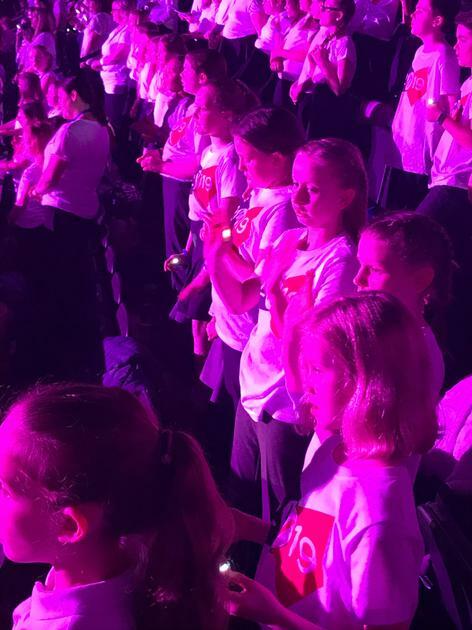 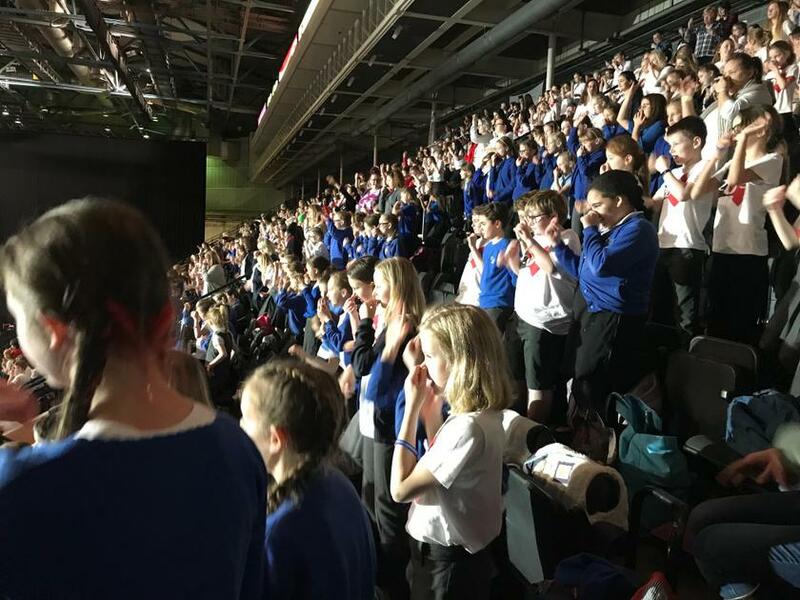 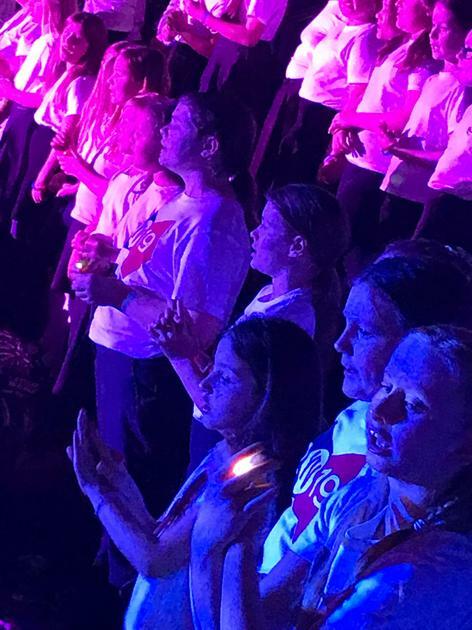 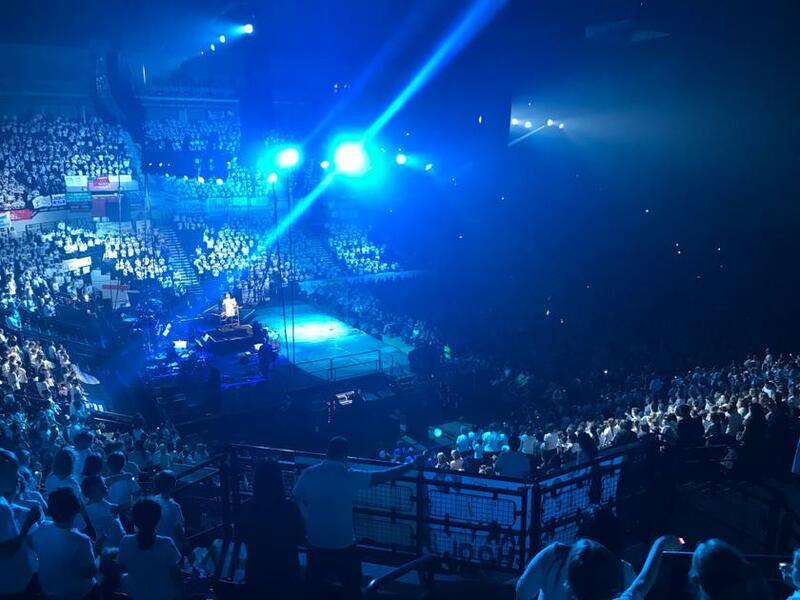 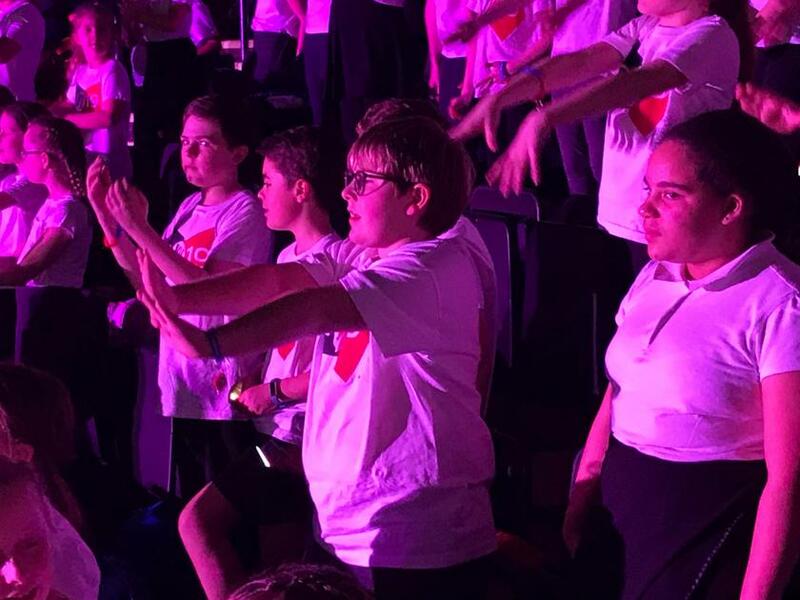 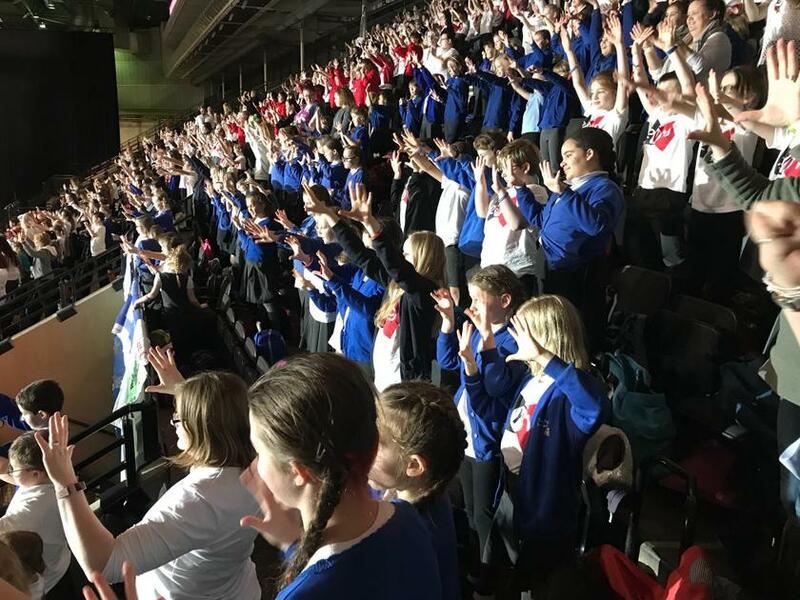 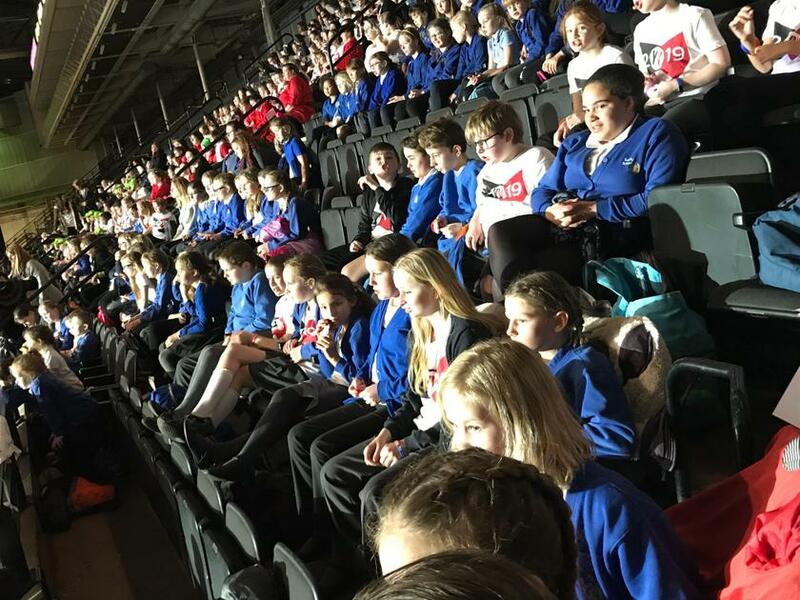 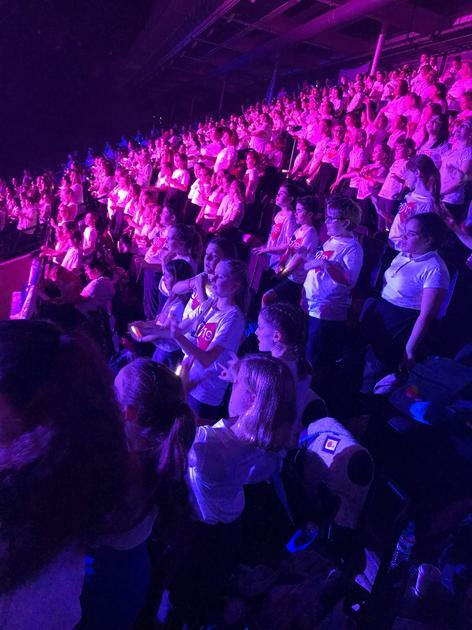 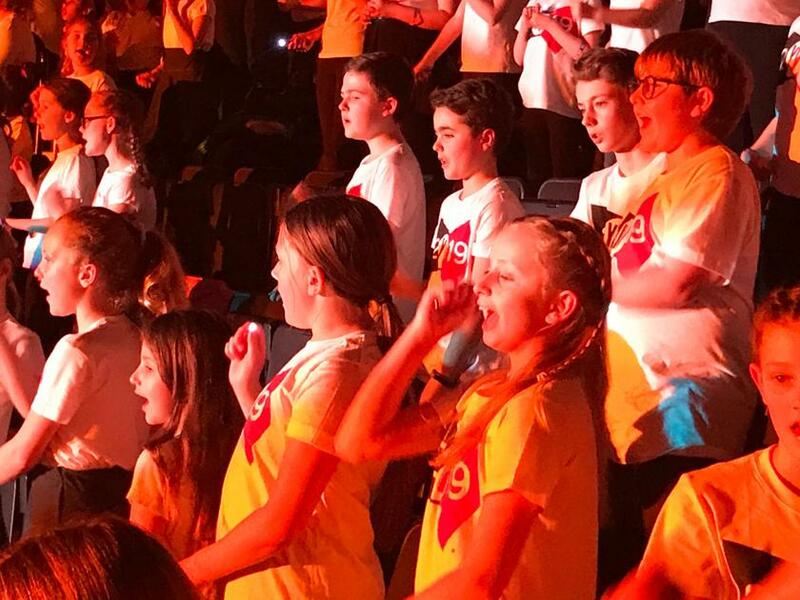 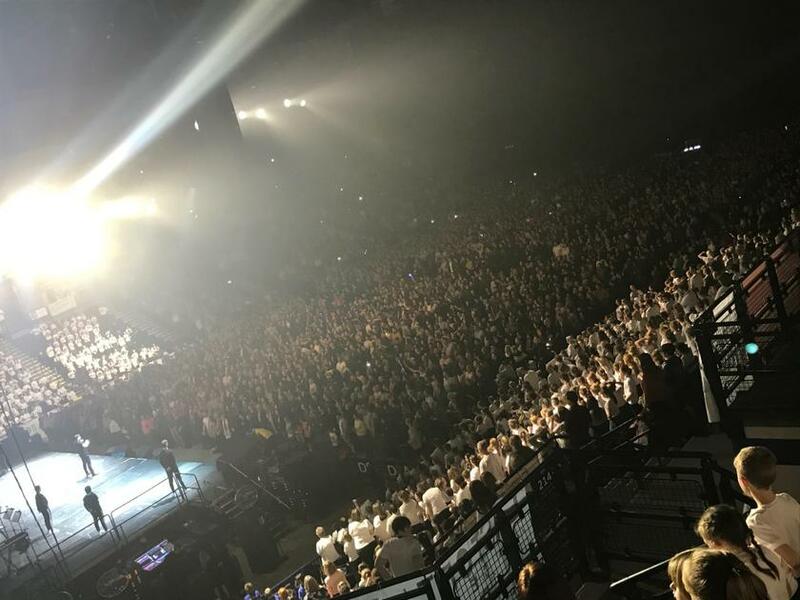 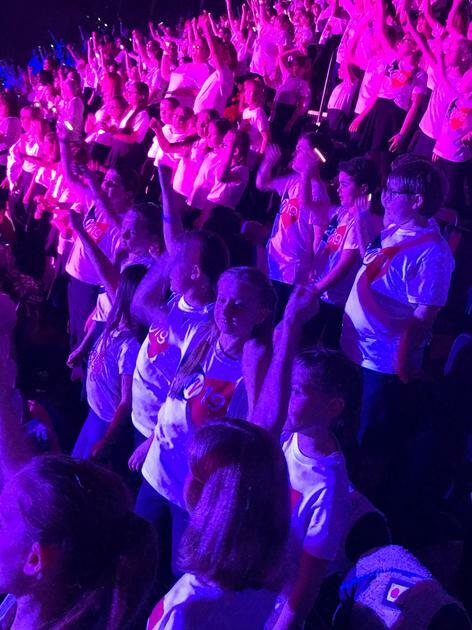 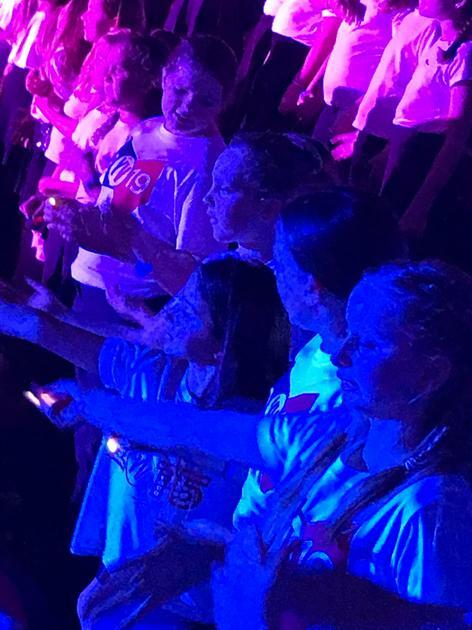 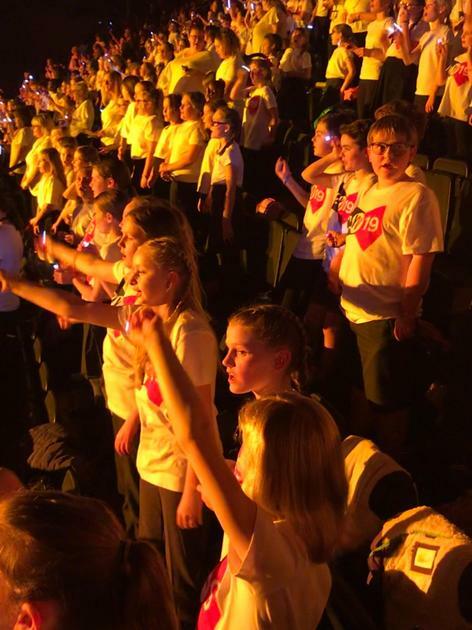 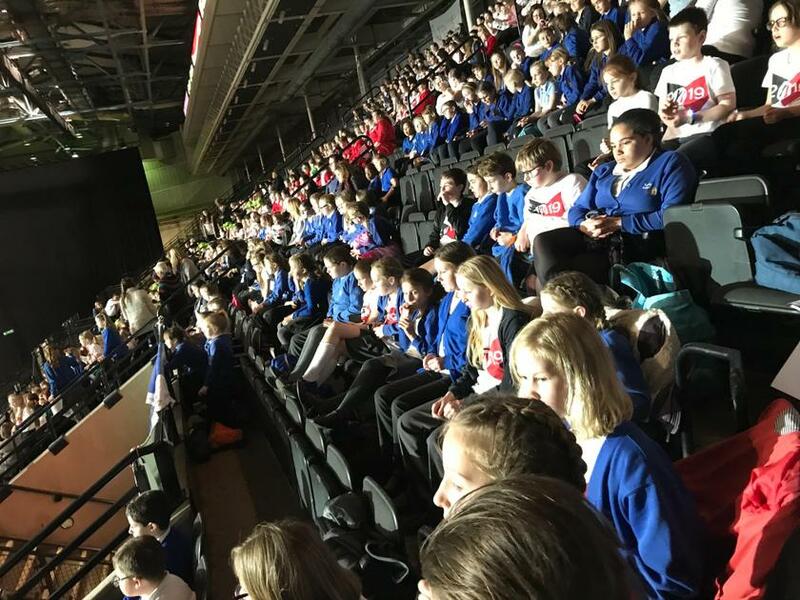 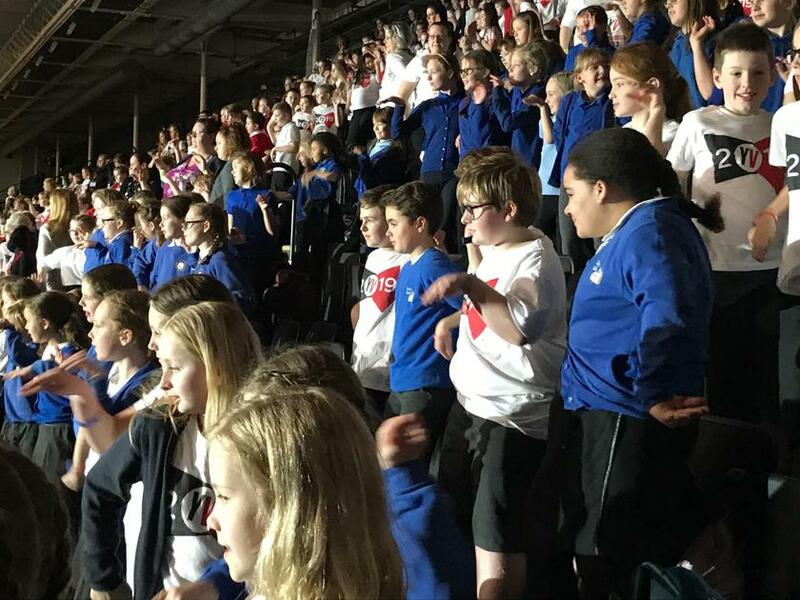 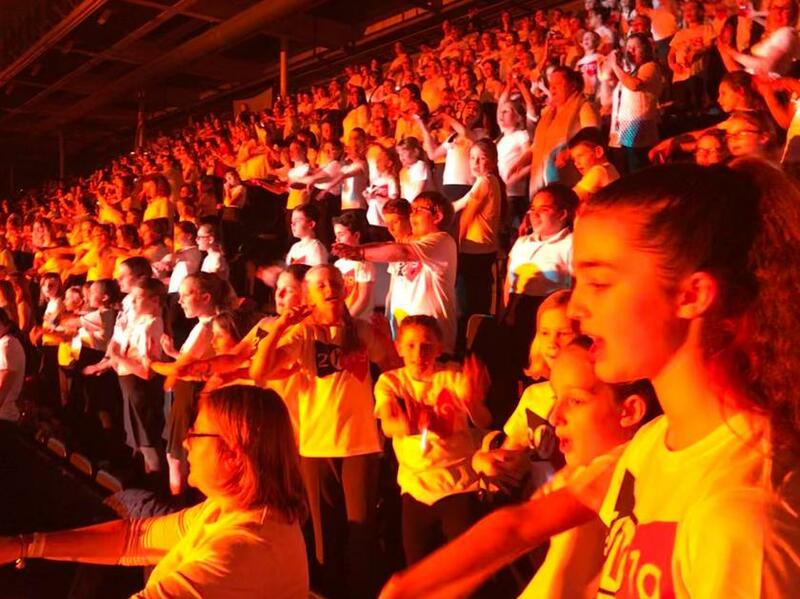 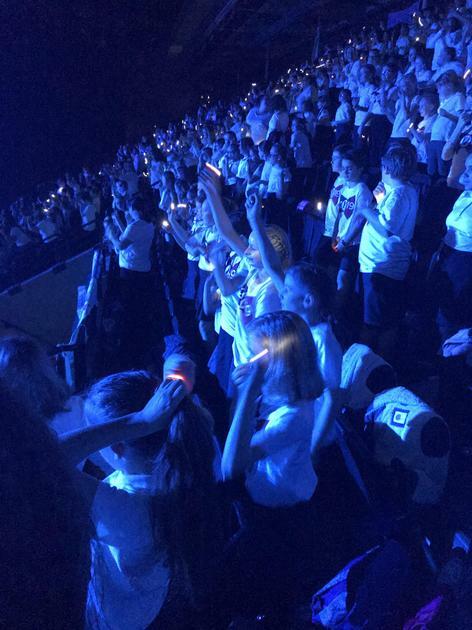 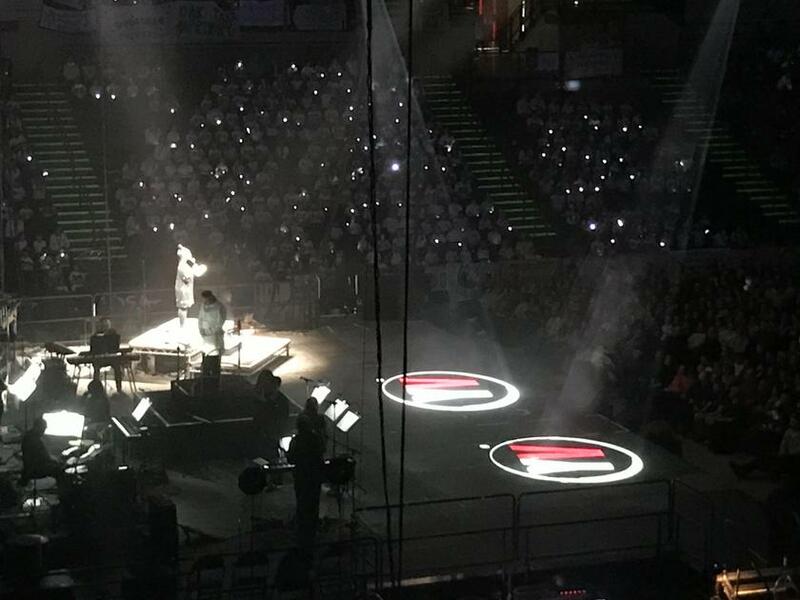 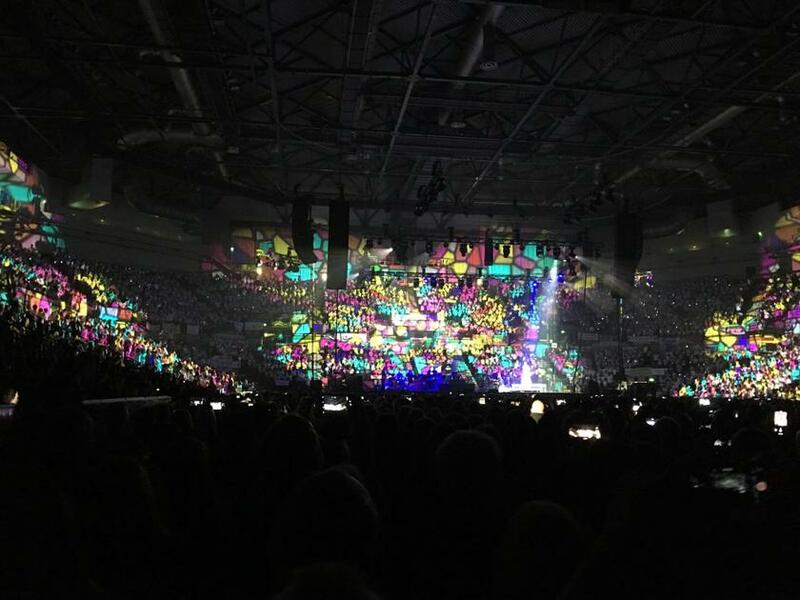 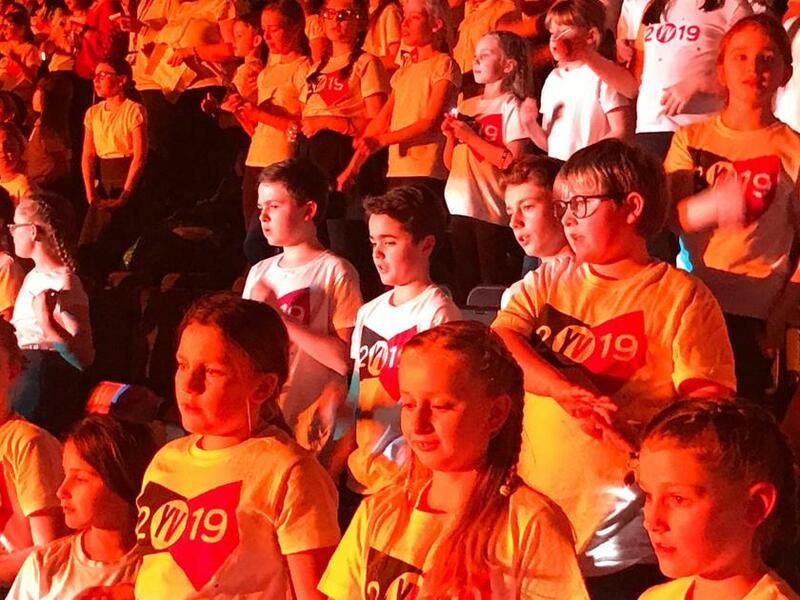 Class 4 have spent the last few months learning the songs for the Young Voices concert, songs which are a mixture of modern pop songs, nostalgic 80/90's tunes and show tunes from The Greatest Showman, a really eclectic mix of music. 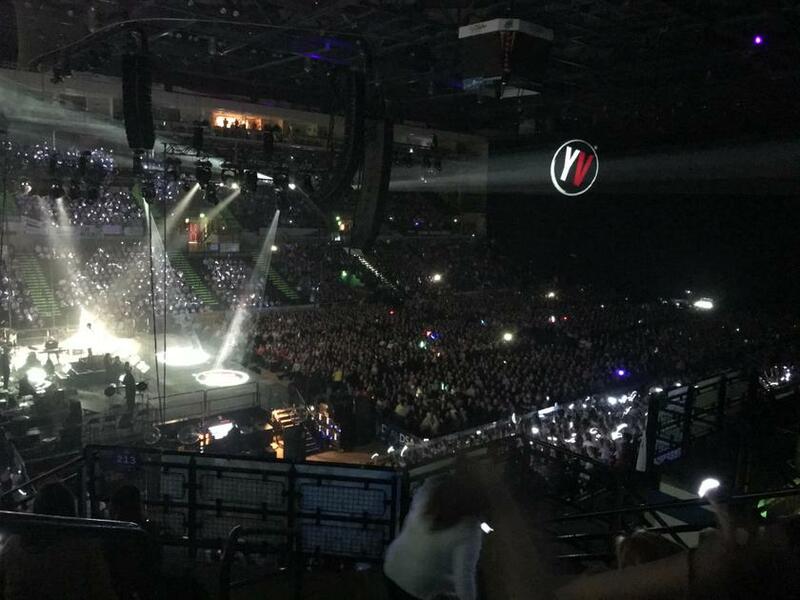 Finally the day arrived, we knew it would be a long day but we also knew it would be worth it! 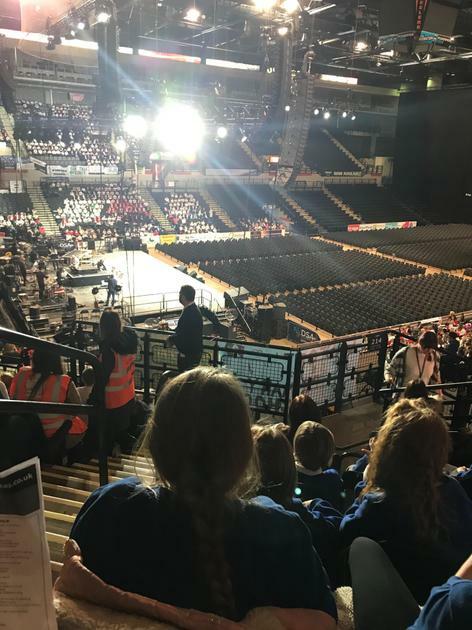 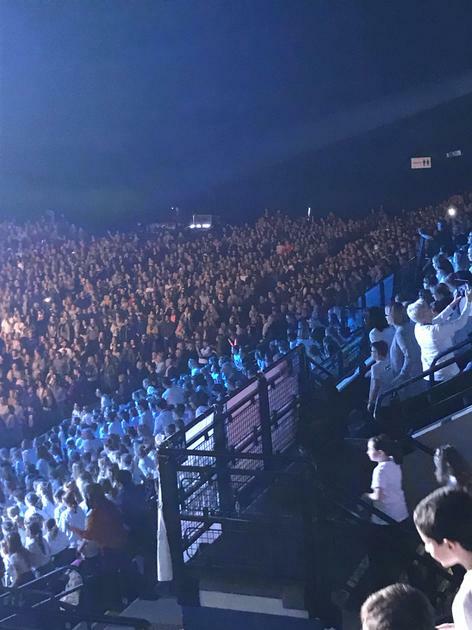 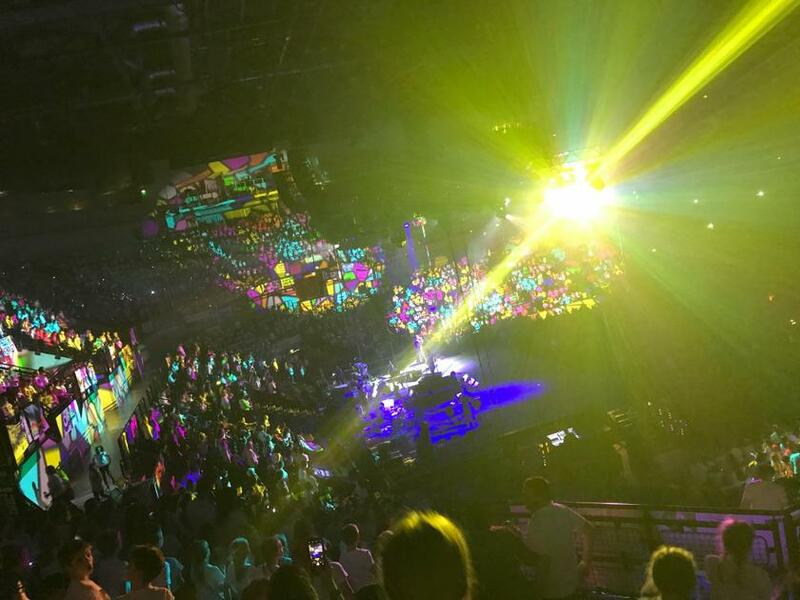 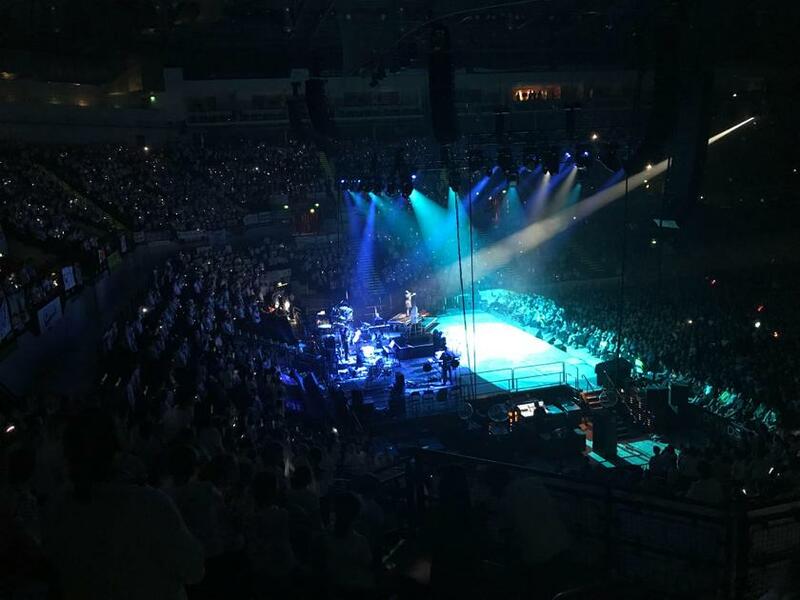 The children arrived at the Arena and the atmosphere was electric right from the beginning. 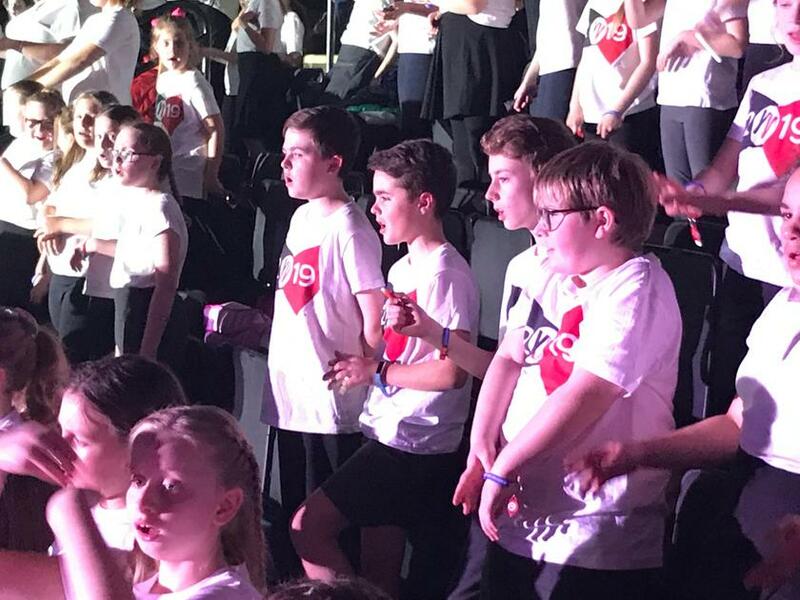 We spent the afternoon in rehearsals - going over the songs and moves ready for the evening concert. 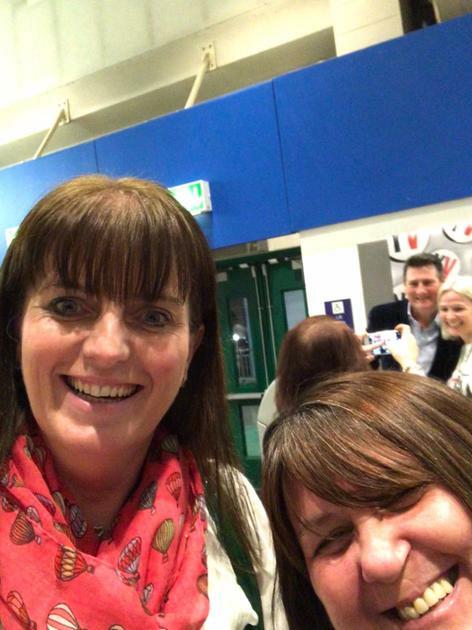 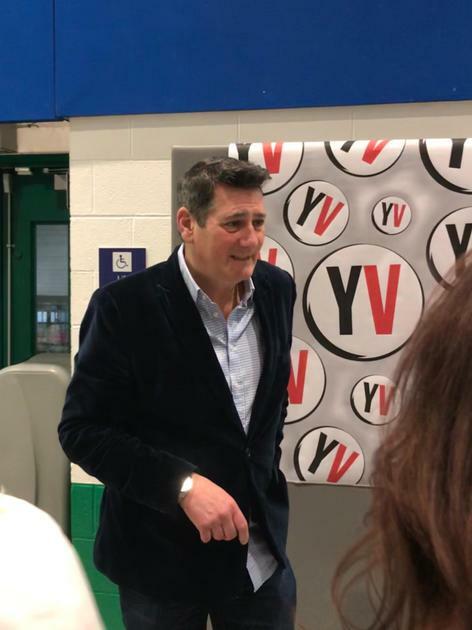 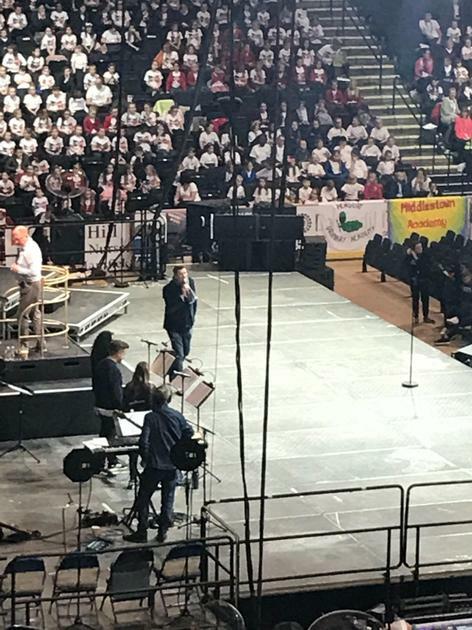 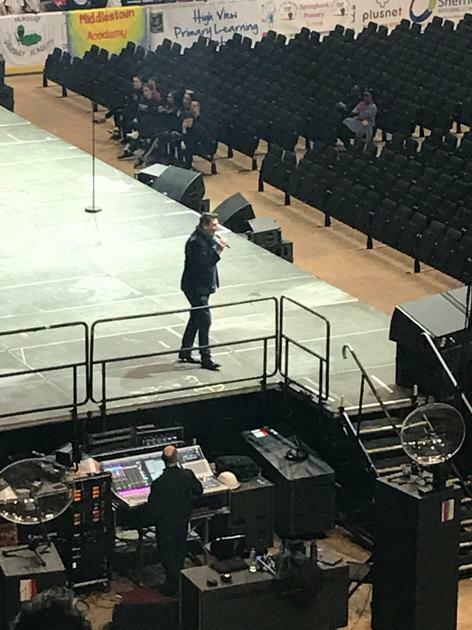 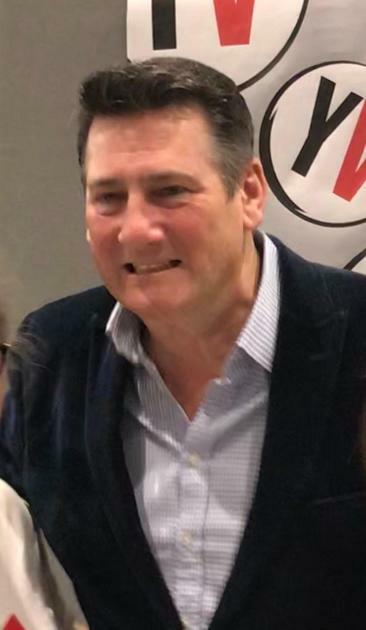 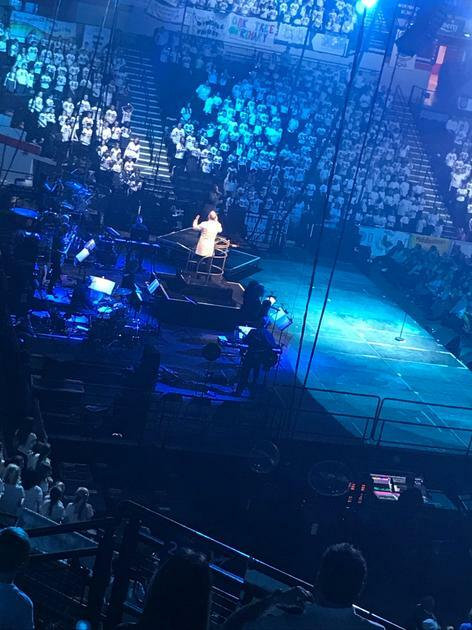 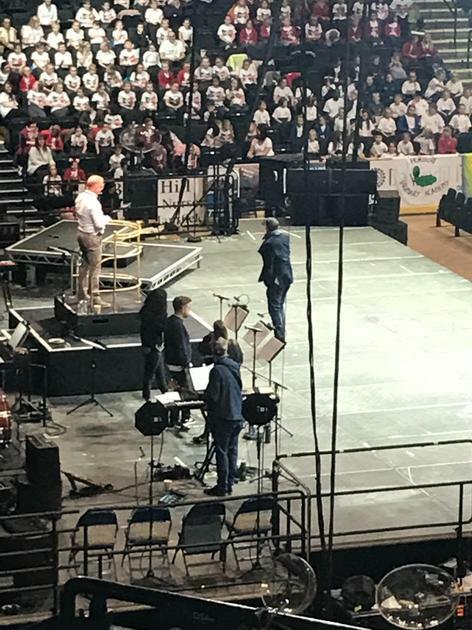 The star performers, including Tony Hadley and Beau Dermott (from Britain's Got Talent), performed and introduced themselves to the children. 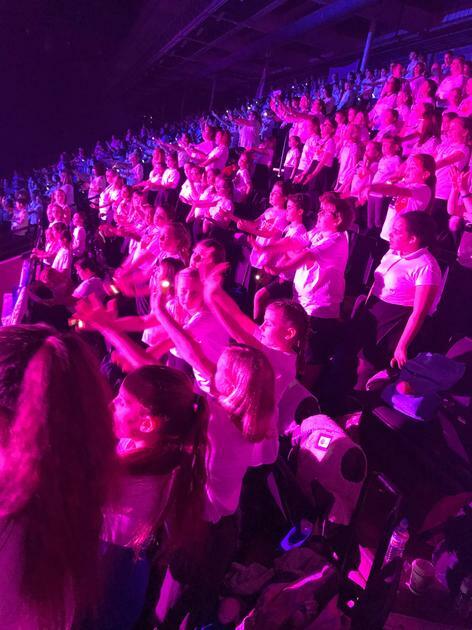 As the concert time approached the children became extremely excited..... most of the children had been before so knew what to expect! 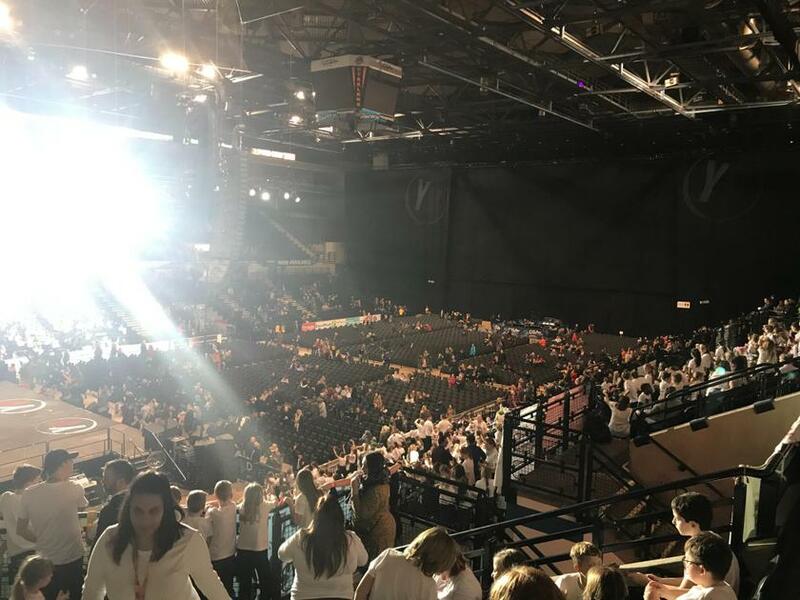 The parents started to fill the arena, the usual - where's my child hunt began! 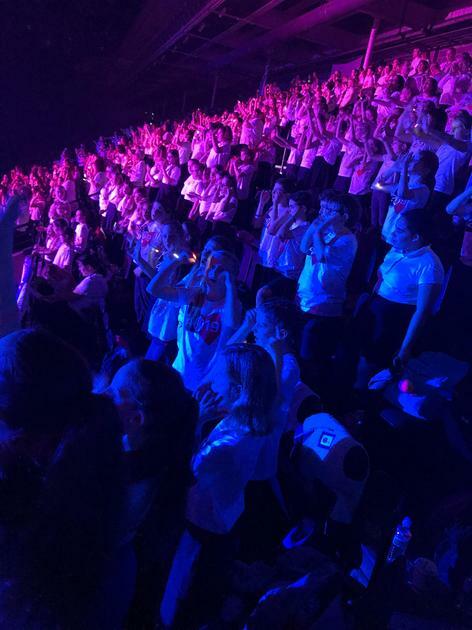 Finally it was showtime! 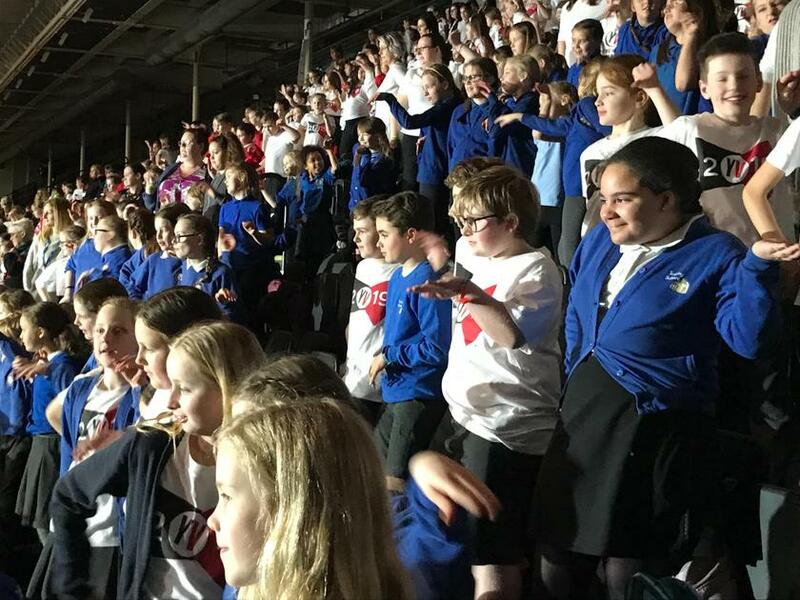 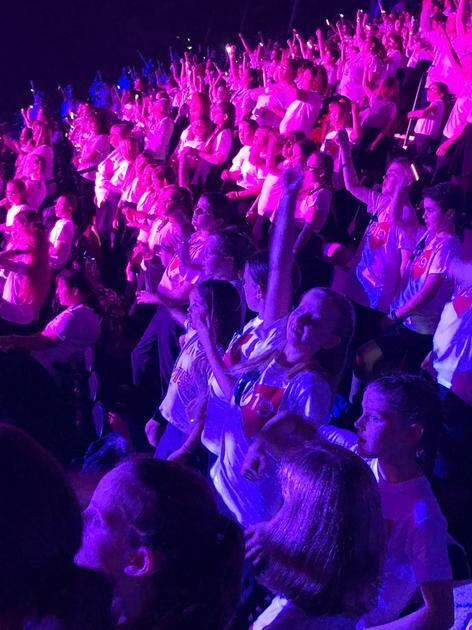 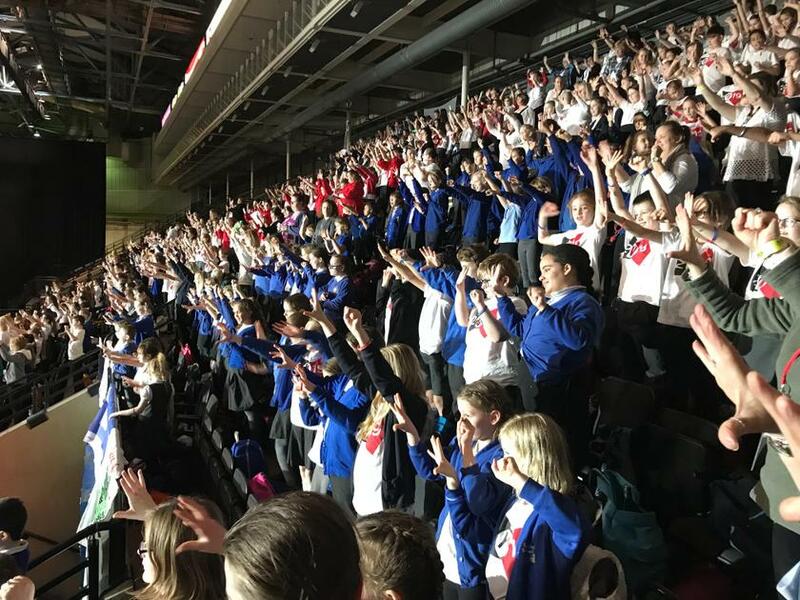 The songs, the moves and the atmosphere lead to an amazing performance - being part of a 5000+ strong choir is an experience that will not be forgotten!